We manufacture any style of internal or external doors, including bi folding door systems for the trade and general public. 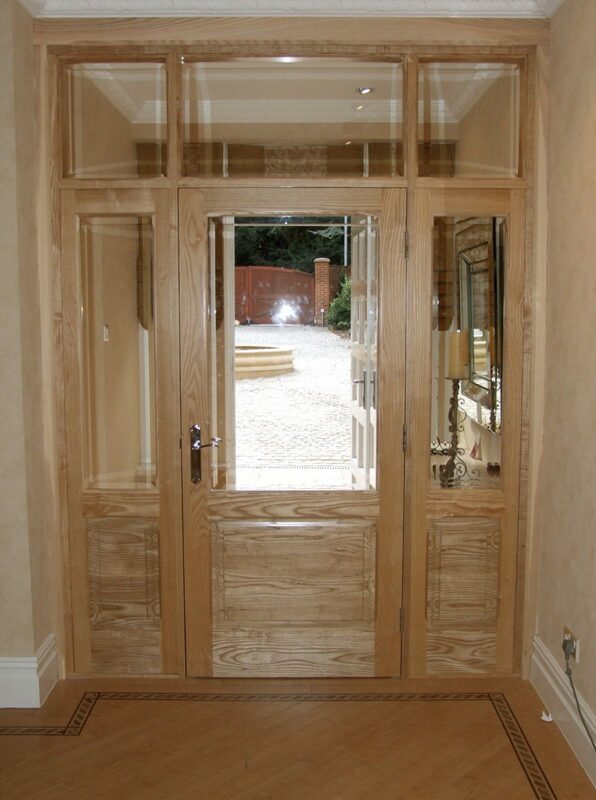 If yours is an older property, with unusually proportioned door frames, or you’re just looking for something a little more elaborate, something unique, we can manufacture bespoke solid timber doors and frames to suit your requirements. 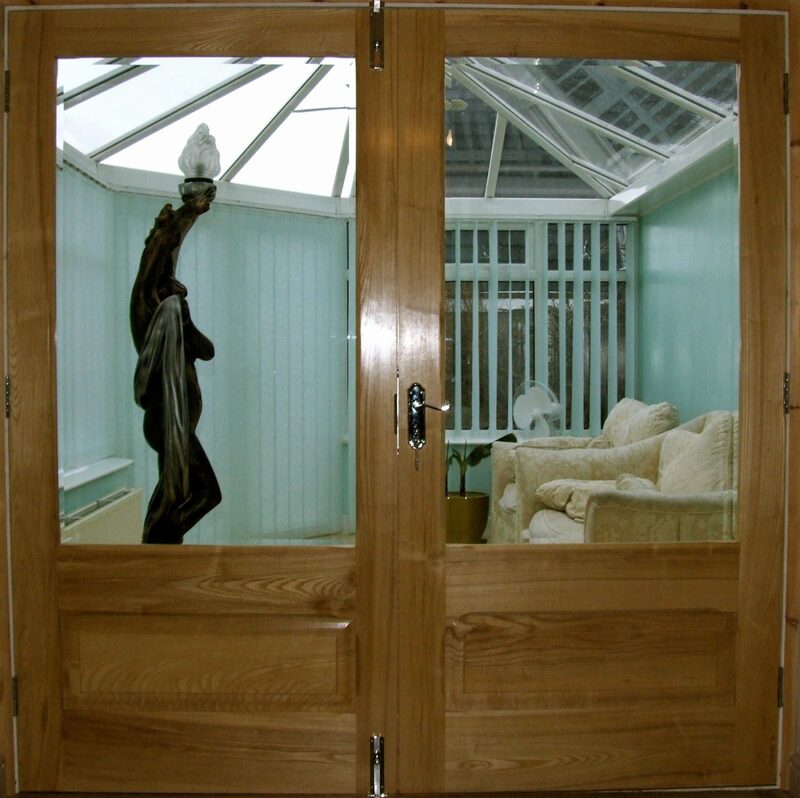 Our Bi-folding doors are manufactured to suit your opening and can be used for external or internal purposes. Our bi folding systems come with a choice of door furniture finishes in black, chrome, satin stainless and gold, and all master opening doors are fitted with high security multi point locking mechanisms. 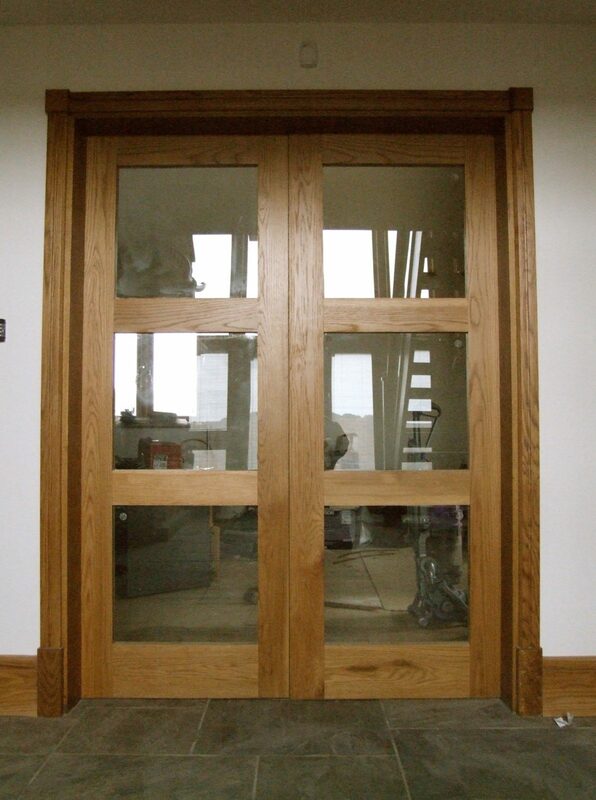 Although we specialize in manufacturing doors we also supply premium-quality ‘off-the-shelf’ internal doors in a range of standard sizes compatible with the majority of door frames. 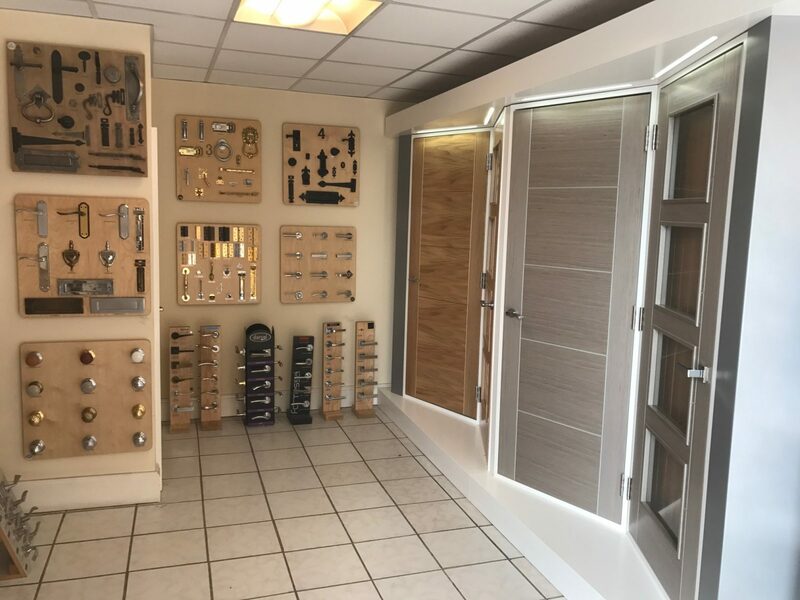 Once you have chosen your door style we have a broad selection of beautiful door furniture that will provide those essential finishing touches. Call in for an informal chat or contact us to discuss your project. Your front door is the first feature of any house, it’s your last memory as you leave your home, and the first thing you see when you return. Why not make it special? 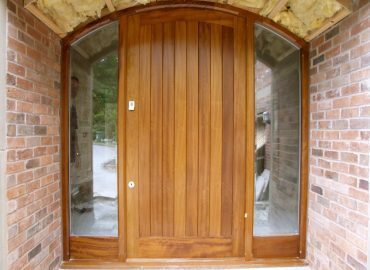 With Edwards & Hampson we can design and manufacture you a bespoke front doors to maximise light, improve your homes aesthetic or even make your postman’s day a bit brighter. 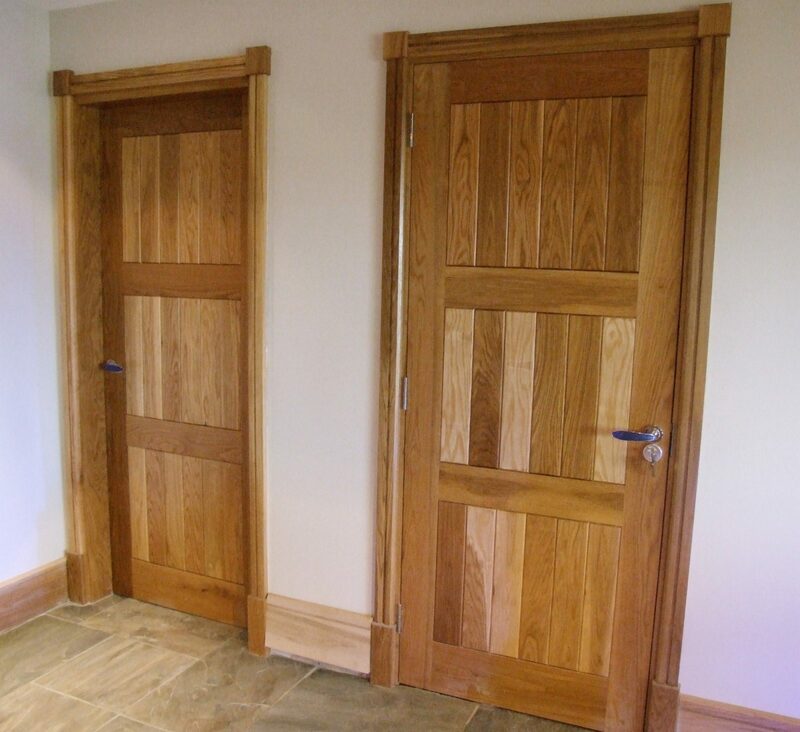 Why not take a look at the range of bespoke doors we have manufactured for other customers and see whether you can get any inspiration. 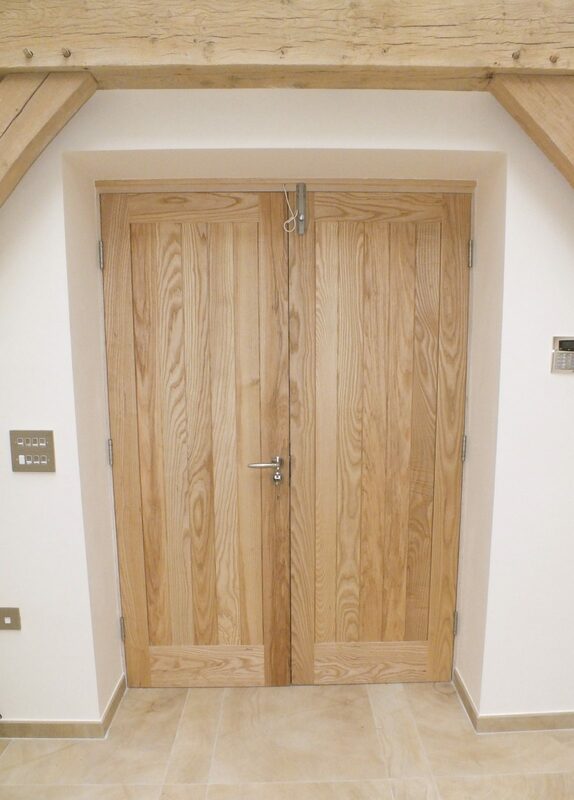 At Edwards & Hampson we manufacturer an array of bespoke internal doors as well as a catalog full of veneered hardwood doors that come in a range of styles. 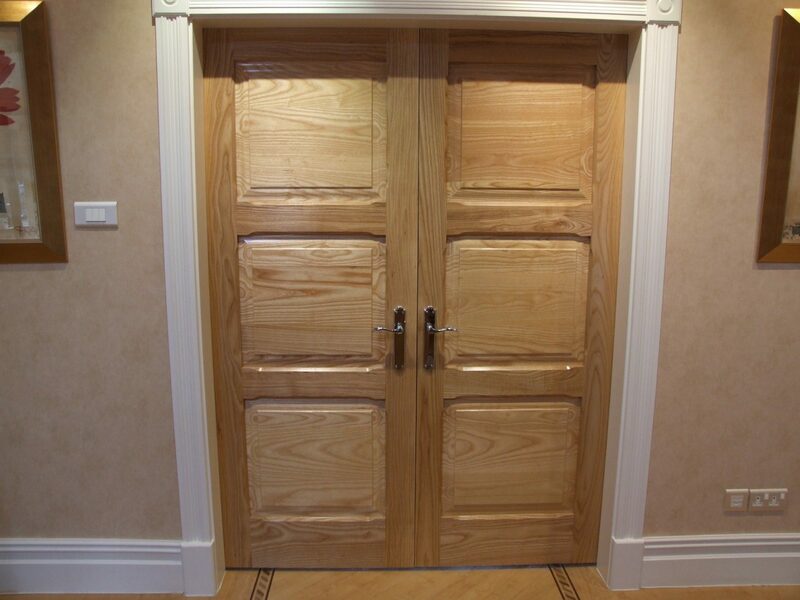 Check out a few of the internal doors we have made and you can also visit our showroom to see our showroom full of doors. 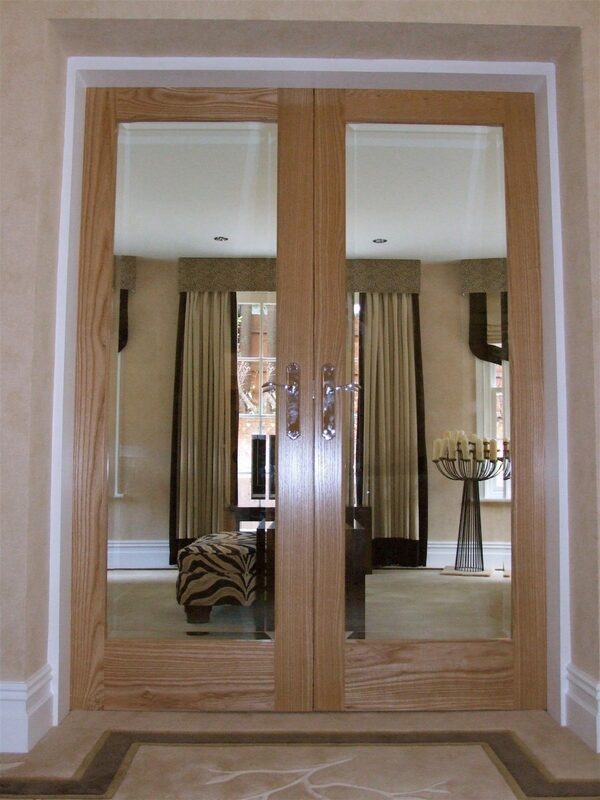 Many thanks to Scott and the team for all their hard work in producing our wow factor doors and staircase. Nothing was too much trouble. There was much deliberation over the staircase but we were guided by Scott and Peter and the results are amazing. We came up with the idea for our front doors and presented Scott with an image of how we wanted the doors to look. Needless to say they look amazing too!! The proportions are perfect and complement the front of the house. Many people have commented on how beautiful the doors are. Many thanks also to Terry for ordering the oak floor, there was much deliberation about that too. Once again we were guided by the team and the results are excellent. Over the years we have heard the phrase “you can have whatever you want” and quite often been disappointed. When you hear it from Edwards and Hampson they really mean it!! We would recommend them to anyone. Thanks once again. 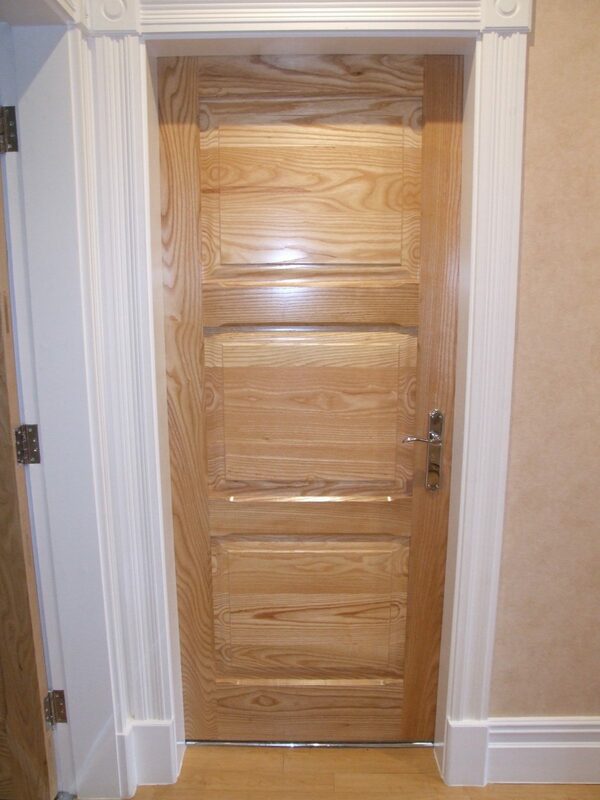 Thank you for the fantastic door you made and fitted for us. From the quality of the raw materials right through to the craftsmanship which has created a real period style to match the age of our house, we're really impressed. Alan was absolutely great and went well beyond what was expected, fixing our locks and sourcing additional materials to ensure we got a perfect finish. And not only did he tidy up inside and take all the rubbish away with him, he even swept the street outside the house! The decorator's all booked in to come and paint it next week, so I'll send you some photos once it's all finished.